There is no doubt that service-based businesses are challenging and costly to start. If you are skilled in the service you wish to provide and also have the required equipment, you are definitely in a good position to start. However, when your company starts to gain traction and you customer base begins to grow, this is when the real challenge starts. This is where sunshine communications comes to the rescue. Hiring a call answering service to handle the onslaught of calls is a strategic move to scale your business. Here are a few benefits of hiring answering phone service. Sales are the most important aspect of a business, be it product-based or home service. And even though a lot of businesses now depend on the online medium for their sales, there are still a lot of people who use the phone to make sales calls. So, it would be a wise decision to hire an answering phone service that could take a sales call for you and note down the details if and when you are unavailable to take calls. Alternatively, the answering phone service can also forward the calls to your mobile phone or to someone who could answer the call and provide the required information. If you are just starting off, it might be quite time-consuming to deal with the flow of inbound sales calls during your working hours and you might not have the manpower to deal with it either. This is where hiring an answering phone service can help you. 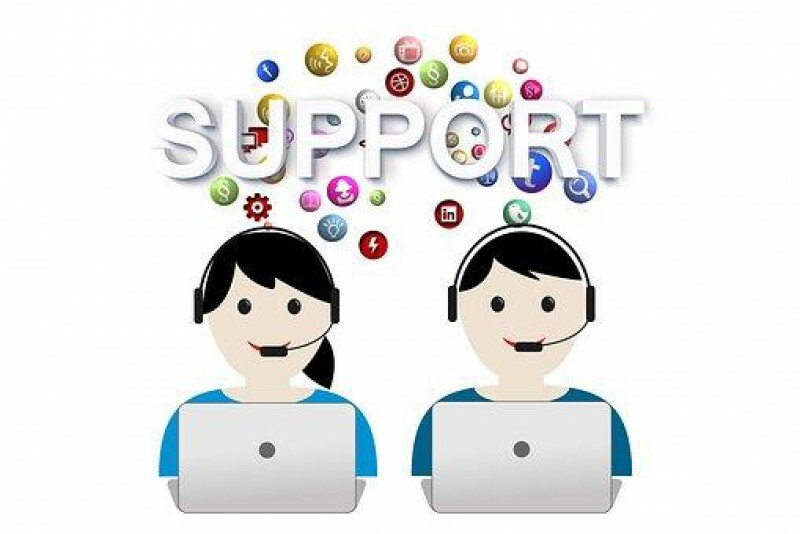 The answering service can filter and forward calls to you and so, without even picking up your phone, you can find out whether it is an important client call or a call that you can pass. If the thought of losing orders worried you while you were out of town in the past, all you need to do is hire an answering phone service. Irrespective of whether or not you are at home, a telephone answering service is there to take your calls 24/7. So, even when you are not working or are out of town, you can rest assured that there is a real person handling all your sales inquiries and is well-equipped to deal with and provide the required solutions. A telephone answering service gives your home-based service business a professional touch and also lends it some legitimacy. So, even when you are running your business from your home, a telephone answering service can help you build a brand perception among your customers. Besides the aforementioned reasons, there are plenty of other benefits that an answering phone service can provide to a business. Hire one and find out the myriad benefits and find out for yourself!